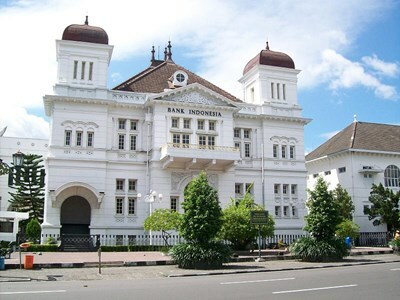 Yogyakarta is a city in the Yogyakarta Special Region on Java in Indonesia. It is renowned as a centre of classical Javanese fine art and culture such as batik, ballet, drama, music, poetry, and puppet shows. Yogyakarta was the Indonesian capital during the Indonesian National Revolution from 1945 to 1949. One of the districts in Yogyakarta, Kotagede, was the capital of Mataram Sultanate between 1575-1640. This description uses material from the Wikipedia article on Yogyakarta and is licensed under the Creative Commons Attribution-ShareAlike License (view authors). 23 people want to do this. 7 people have done this.